consesus about most effective method OOBE? 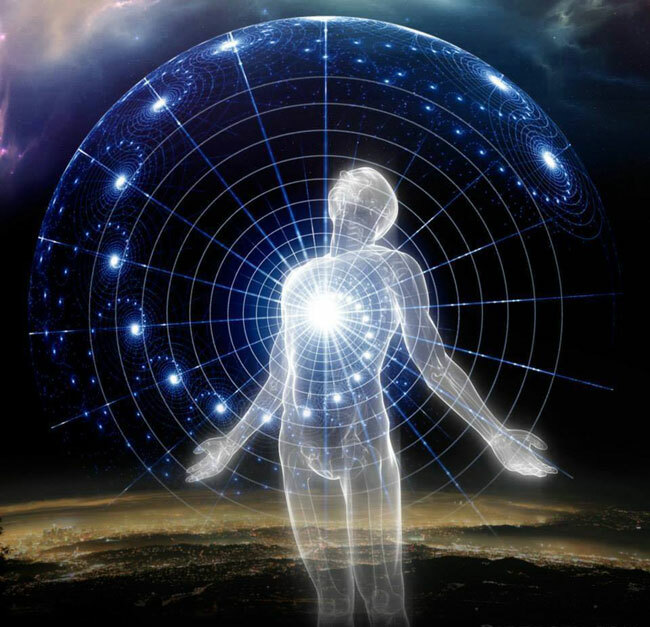 The Astral Pulse > Astral Chat > Welcome to Astral Chat! > consesus about most effective method OOBE? Is there a feeling about a method/author that has gotten consistent success testimony for OOBE? There's so much out thre... Bruce, Raduga, etc... but, based on posts here, any kind of summation about the most successful method should be gleaned after being familiar with posts over years at this forum. I realize this is pretty subjective because everyone responds differently, but there must be an idea based on posts that results in a recommendation. I achieved partial OOBE spontaneously once a few years ago, but all I can say about that is that I kept on thinking about OOBE and then it just happened. I would like a discipline to make this something that I can induce voluntarily. Experienced need only apply, please. Re: consesus about most effective method OOBE? In a nutshell - WBTB method. Study it and apply it. Look for Stephen LaBerge presentation in his book - Exploring the World of Lucid Dreaming. When I had many lucid dreams I was practically thinking it all day - doing reality checks, writing my dreams every day, having anchors - the ones that you see in your dream repeatedly so you can wake yourself up in the dream when you see one, doing WBTB. I was "infused" with the idea of lucid dreaming. So I had many in that time. There was also an expectation though that can make you strain too hard and not achieve it. You need to relax and let it go when you reach that phase. And it will come back. The reason why WBTB is most effective is because you are rested and you don't tend to fall asleep as when you do it in the night. Your body is well adjusted to fall asleep in the morning than in the night because your muscles are already relaxed. Again look it up in the book of LaBerge - he explains all this process in detail and why it is so. When I had many lucid dreams I was practically thinking it all day - doing reality checks, writing my dreams every day, having anchors - the ones that you see in your dream repeatedly so you can wake yourself up in the dream when you see one, doing WBTB. I was "infused" with the idea of lucid dreaming. So I had many in that time. I like that line "I was "infused" with the idea of Lucid Dreaming". I find "brain entrainment/subconscious programming", whatever name you want to call it very important to continued success with this and any Art/activity you wish to undertake in life. It shows your "higher self" that you are ready for this and open to it at this time in your personal evolution. Consensus not meeting fact is prevalent in the scientific community. Look at what heavyside et al did dropping quaternions because they were too much. Consensus works if every single persons viewpoint is accepted. This is rarely the case.